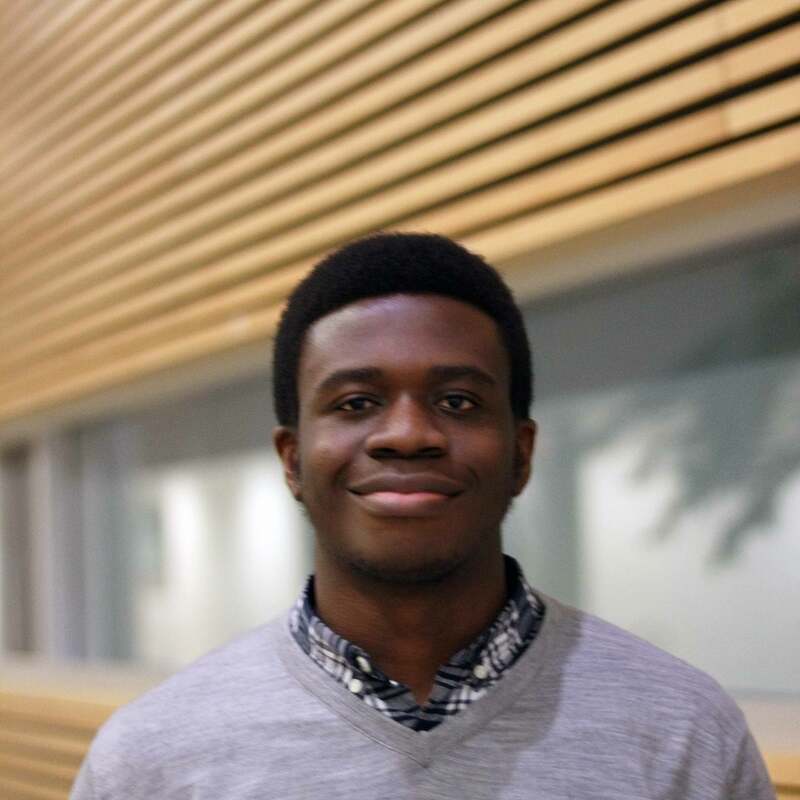 Kenechukwu Ene (Kene) is a second year Chemical Engineering student and currently a member of BioT, where he works under the Fermentation team. Through BioT, Kene is gaining some insight into the Food/Beverage industry and is discovering the many ways fermentation could be applied to industries. As part of the Fermentation team, he works around the actual brewing and related technical troubleshooting - Eg. finding ways to measure carbonation inside beer bottles.